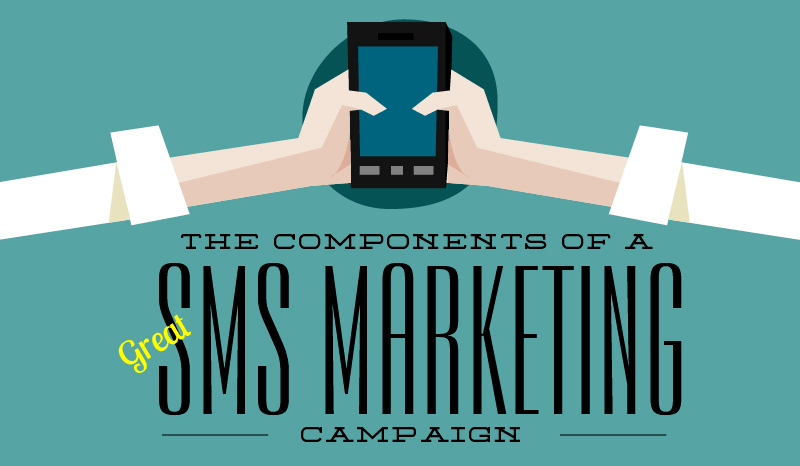 If you haven’t yet explored SMS marketing, you might be losing a massive customer base that could be your asset. If used, but didn’t get the expected outcome, you may have executed it without a proper plan. SMS marketing offers marketers an opportunity for extremely precise customer targeting. 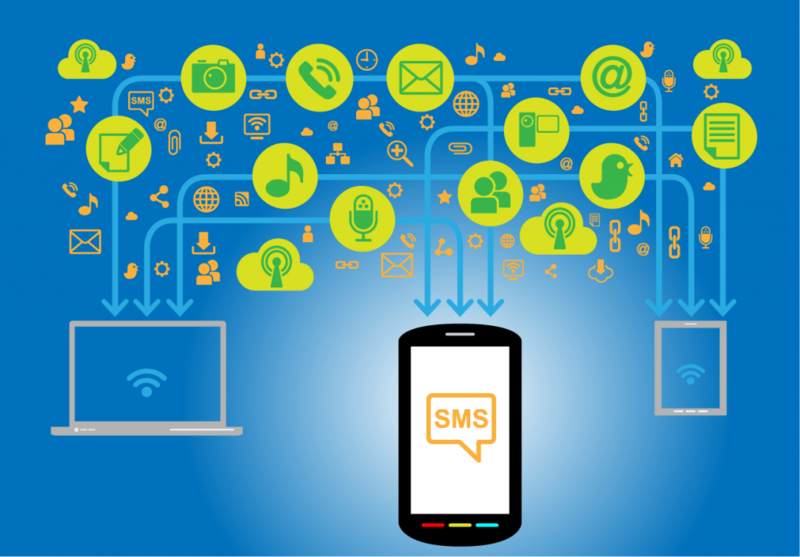 Why SMS Marketing is Still the Game Changer? A survey published in Mobile marketing watch said that if compared to emails, SMSes have a 98% open rate and 40% higher conversion rate. Since your messages are being opened and read, you need to ensure that recipients must act. To ensure that recipients are responding to your communication, you’ve to be very particular about how you much organized your SMS marketing campaign is. In this article, I am listing few key points that marketers need to look at while setting out to create an SMS campaign. Unless you know who your customers are, conversion would remain an unfulfilled dream. Sending messages to anonymous recipients isn’t only annoying, but illegal too. Before launching a text message marketing campaign, prepare a list of the people who are ready to receive your communication. You can do this by giving them the choice of opt-in your subscription process online. You May Also Like : How To Create Impressive Mobile Friendly Content? Having subscribed people in your list will ensure that your messages are going to people who are interested and not annoyed. Message content is the core of your campaign. Therefore, it should be crisp, precise and clear. Keep it short and to the point. A message exceeding 160 characters will be broken up by the phone company into multiple texts. This could cause nuisance like making the entire message undeliverable and incurring extra fees for sending more messages. At the end of the message, add a call-to-action button to tell customers what to do next. Your business phone number / company URL is the best examples of CTAs. Since many of your competitors are doing SMS marketing to engage the same bunch of customers, your message should be unique and impressive. After finalizing a compelling message text and the list of your recipients, work on the timing of the message and its frequency. No one wants to receive a text too early in the day or too late. Ensure that your recipients get enough time to act on your text. An offer that reaches to your customers after the deal has been expired is of no use. For instance, a message carrying a promo code that needs to be redeemed should be reached before the expiration of the deal. No one wants to receive a coupon code after they’ve already made a purchase. Write a message in advance, then sending it later. The frequency of the messages being sent is also a key factor to consider. Don’t bombard consumers with messages. It annoys them and forces them to ignore/delete your message upon receipt. 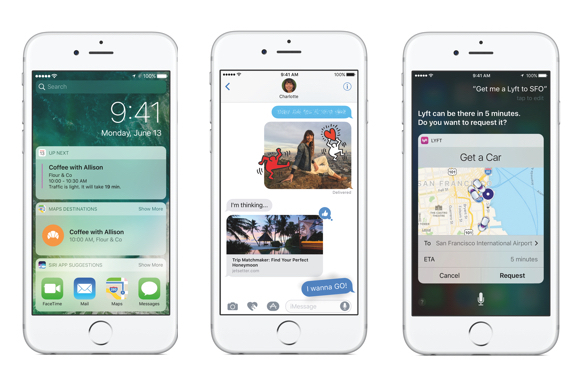 Messages to be sent need regular change in its text, tone and style. When addressing your mobile customers, keep the messages fresh. You should never send someone the same text message twice. It’s also important to make sure that you’re not sending out same deal time and again. If your messages are found to be redundant, your recipients will spam or delete them upon receipt. Keep your contact list updated. Weed out numbers that’re no longer in use, and update those that have been updated. Check them regularly to make sure you’re sending your messages to the right people. Sending messages to the wrong people or to the wrong numbers could hurt your SMS campaign.